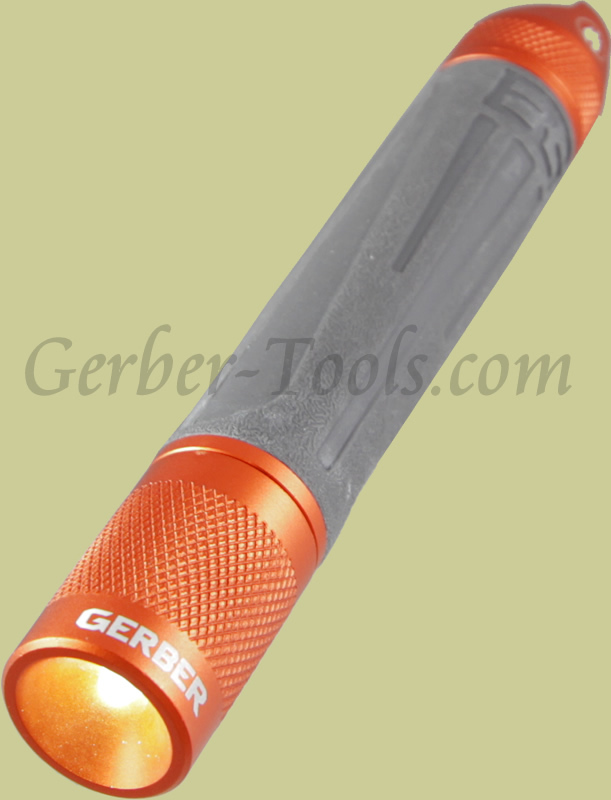 The Bear Grylls 31-001031 Survival Torch is a flashlight and survival kit in one. 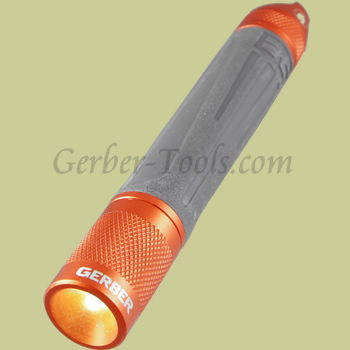 This flashlight is water resistant with a confortable rubber handle. It will give you 36 hours of light during an emergency siituation using just one AA battery. Inside the body of the Survival Torch is a waterproof compartment where you can store matches and kindling for starting a fire when you need it most. The compartment has a rubber seal on it that will keep anything inside dry even when it is raining outside.